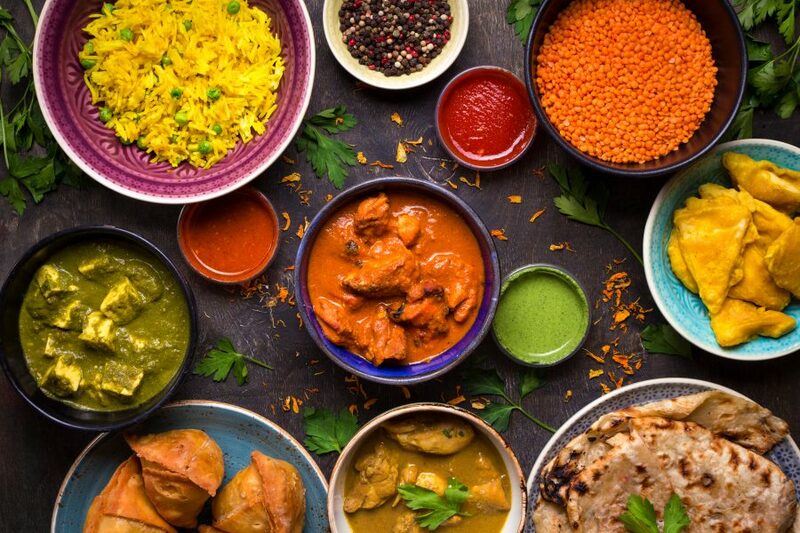 The licensing team at Mincoffs have advised Durham based Cookson Spice on the implementation of procedures and training to ensure compliance, enabling the Indian restaurant to maintain its premises licence and continue to trade. The restaurant in Count Durham was investigated by the Home Office following the visit by immigration officers in November last year when they arrested four men for immigration offences. The owner, Jaman Ahmed was given a £30,000 civil penalty by the Home Office, which he has started to pay. The investigation sparked a review of the owner’s licence to sell alcohol at the restaurant. A committee of Durham County Councillors heard Mr Ahmed had employed the services of licensing consultant Tim Robson to ensure he and his staff were properly trained in procedures around making sure employees are allowed to work in the UK. Immigration officer Mark Thorley, who had requested the review, said he was satisfied with extra conditions being added to Mr Ahmed’s licence.